Alternative accommodation is also available at The Punch Bowl Inn in neighbouring Low Row. 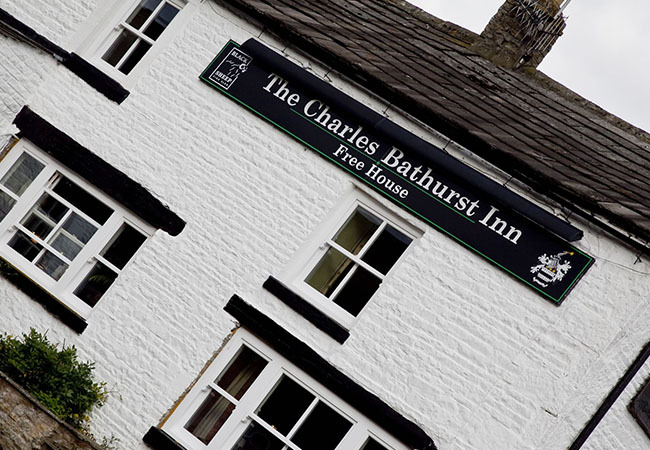 Click here to view the location of our bed and breakfast in the Yorkshire Dales via the Google maps website. If you are emailing us to make a booking, please note that your booking is not valid unless you have received a confirmation from us. Please contact us by phone if you haven’t received a confirmation within 24 hours of your booking.